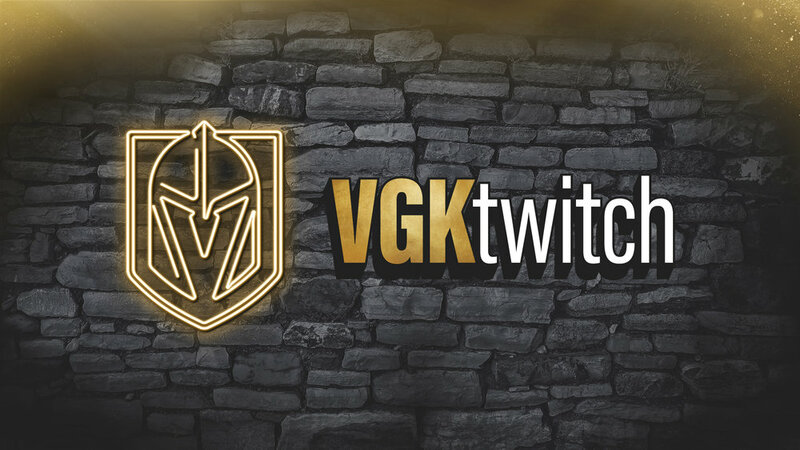 The Vegas Golden Knights have teamed up with Zappos to support the official VGK Sled Hockey Team. Zappos will be the presenting sponsor of the team and will fund the team’s ice time, equipment, travel and more! “We believe in encouraging change and inclusivity - whether that’s with shoes and clothing, or sports. Everyone should have the opportunity to do what they love and purse their passions,” said Steven Bautista, head of charitable giving at Zappos. With outside funding helping them cover vital costs, the VGK Sled Hockey Team can start competing in tournaments against other sled hockey clubs. The team practiced in front of media and fans at City National Arena on Monday and took the T-Mobile Arena ice Wednesday night for a shootout during the first intermission of the Golden Knights game vs. Anaheim. The sled hockey team showed off their VGK sweaters with a new Zappos patch on the front as they hit the ice at T-Mobile arena. Each player got the opportunity to shoot on goal, and on such as large stage, it made for a memory they will never forget. The team will take off for tournaments in Anaheim in January and Chicago in February as they will play other NHL sanctioned sled hockey teams.